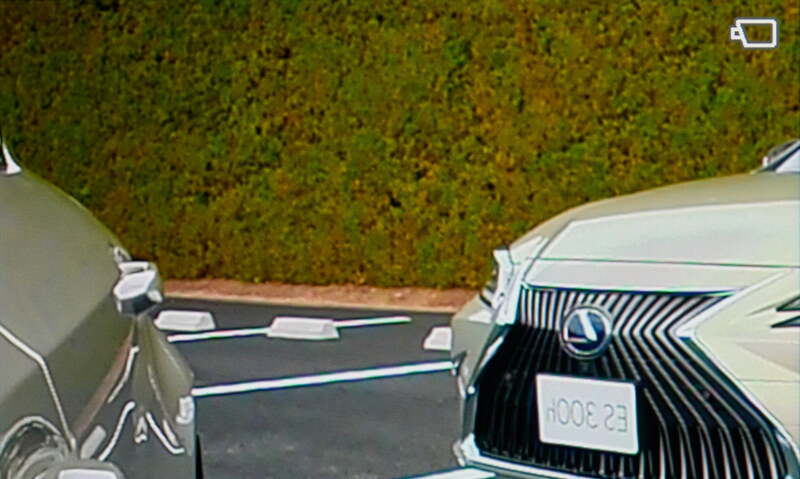 It seems Lexus is fed up with having to look at a piece of reflective glass and plastic to know what’s in your side rearview. That’s so 2017. 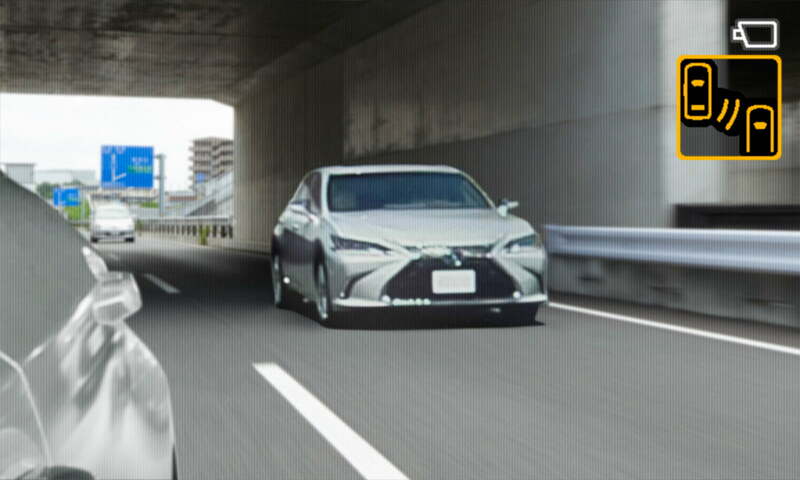 So the company decided to introduce a new way to look behind you and to the sides with the 2019 Lexus ES sedan. 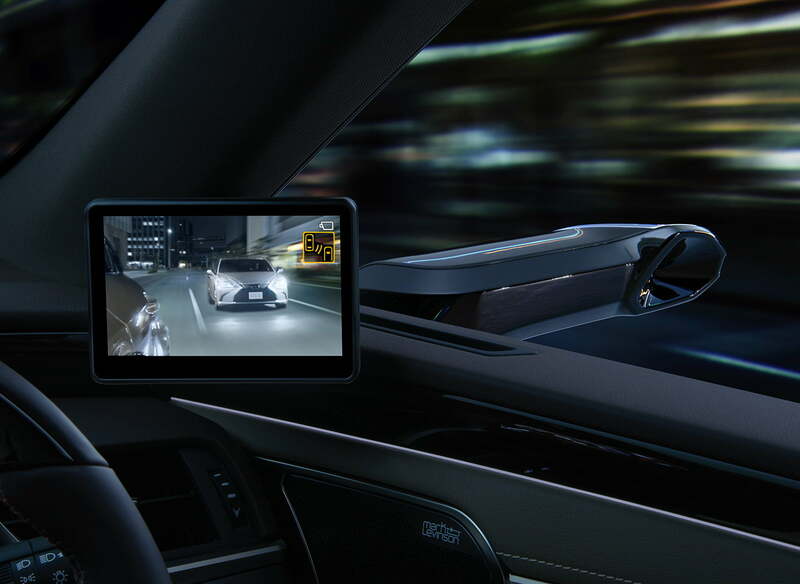 The automaker announced that new digital side-view monitors will replace the traditional side-view mirror on the new ES when it launches in Japan next month. The monitors basically replace the old, analog reflective surface in favor of a compact high-definition camera. 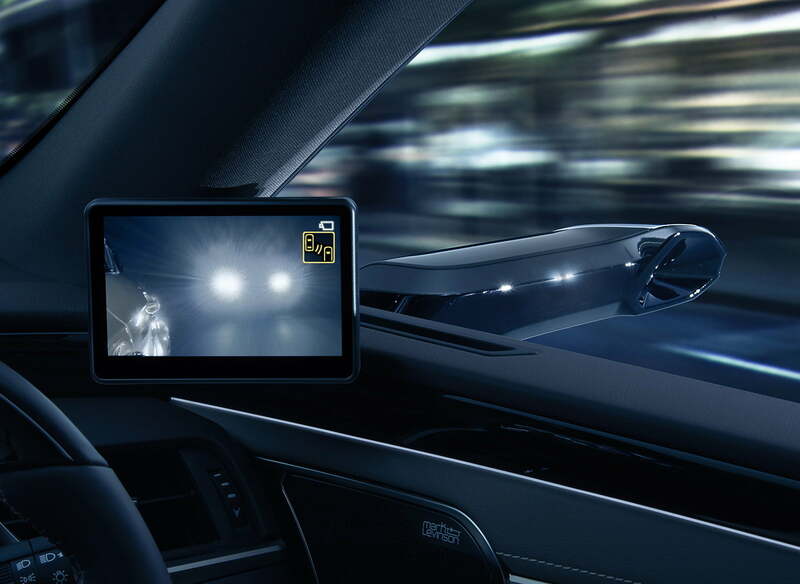 The camera then projects what it sees through two additional LCD screens the size of your average portable satellite navigation, mounted at the A-pillar of the ES sedan. 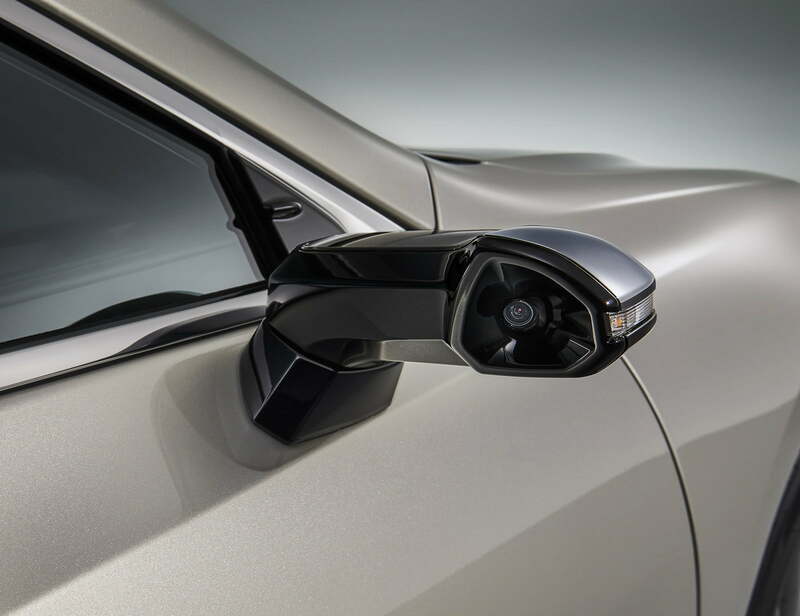 As if cars already don’t come with enough screens… And honestly, we’re not quite sure what’s wrong with the traditional side-view mirror? Sometimes old tech is simply the best tech. 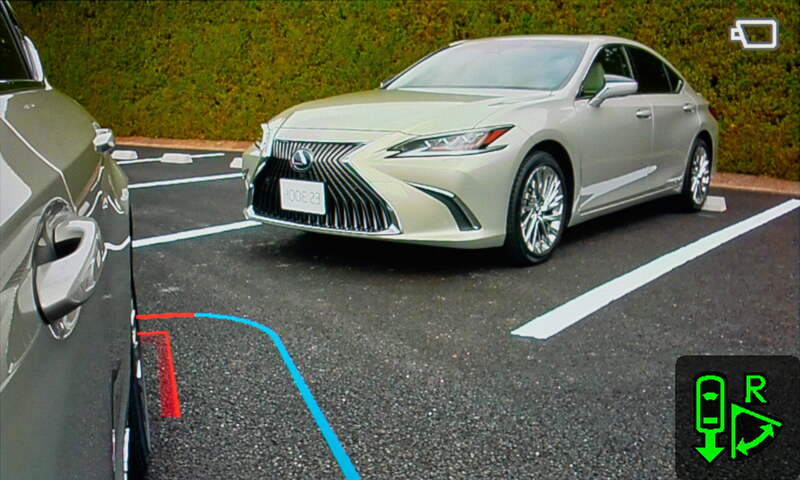 Lexus claims this arrangement as the world’s first application of “digital side-view monitors” on a mass-produced vehicle. 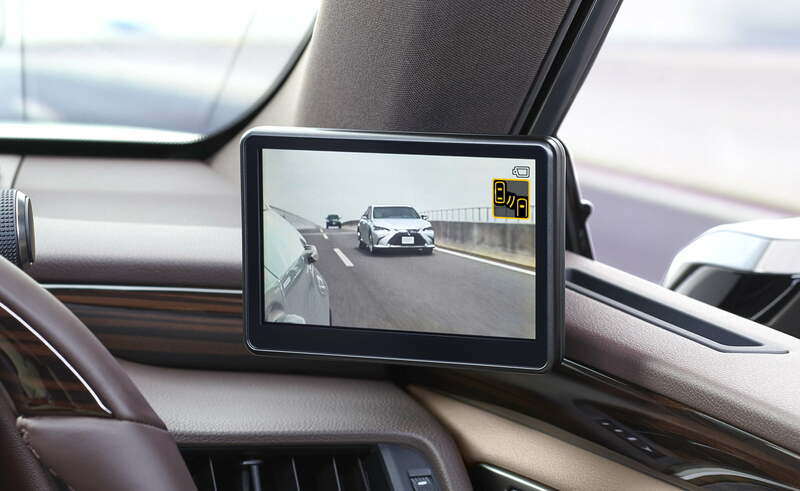 The purpose is to offer a far more expanded and detailed view of what’s behind and to the sides of the car while traveling, to avoid collisions with other vehicles. 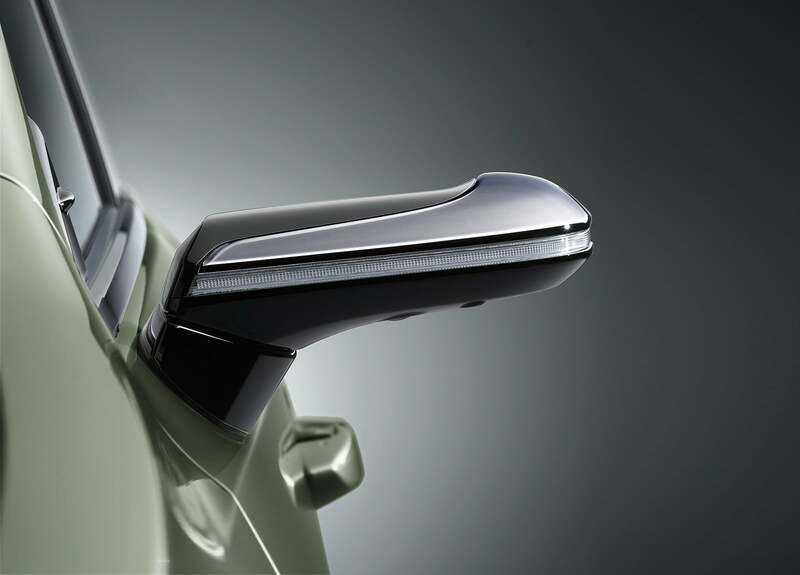 Lexus also boasts it increases forward side visibility while reducing the size of the blind spot caused by the traditional side-vide mirror, thanks to a smaller shape. And because of the units’ smaller sizes, there is less wind noise as well. Further, with the digitization of the side-view comes unique software. 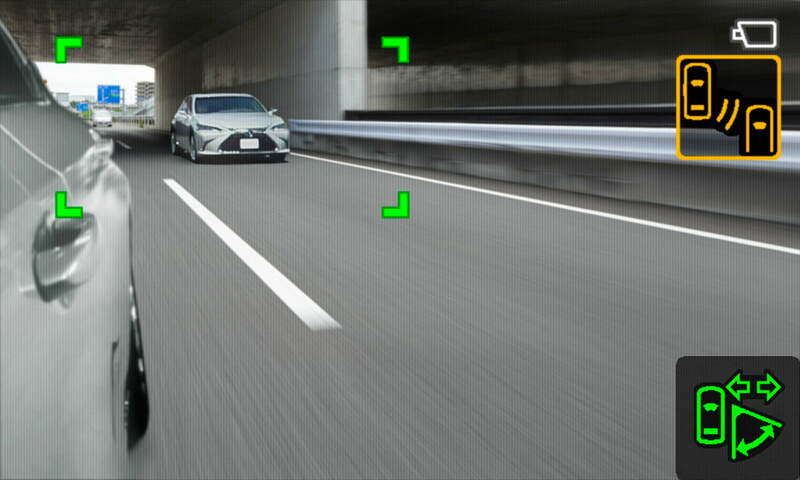 The system also displays visual overlays on the screen whenever it senses a vehicle in one of the rear-three-quarter areas, highlighting the other vehicle and notifying the driver. 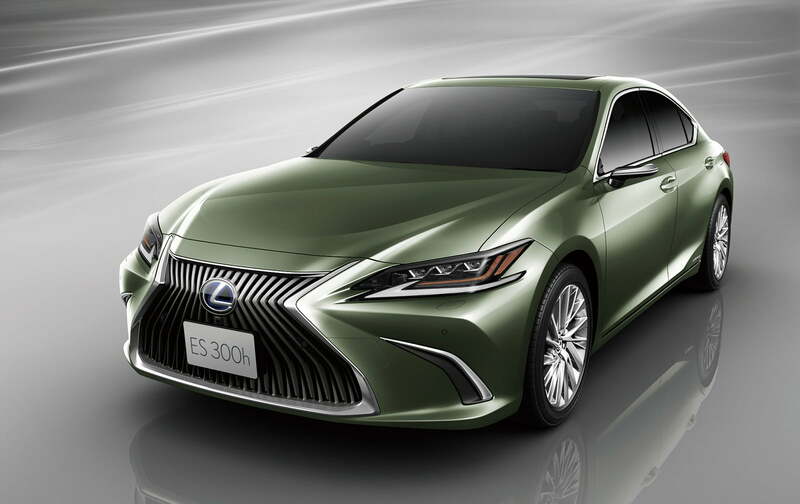 Lexus says the system will debut on the new ES in Japan when it launches in October. The system is only for the Japanese market, where legislators approved its use earlier this year. As you expect, such tech advancements are not yet available in the U.S. due to the snail pace in policy making with U.S. Department of Transportation safety standards — which also explains why we can’t get some of the cool headlight technology available on some German automobiles. 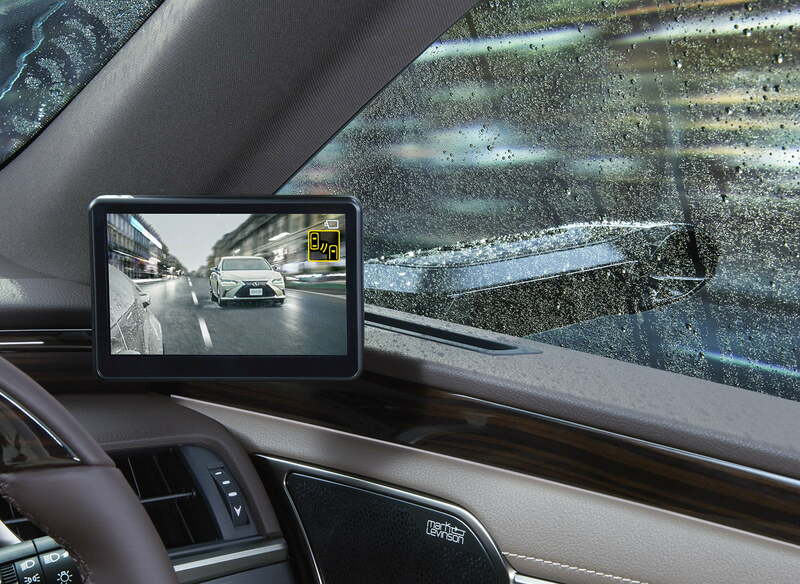 This is also not the first time an automaker replaced traditional mirrors with a digital camera and screen for rear views: Cadillac introduced a digital center rearview display to replace the usual rearview mirror on some of its models in 2016.